oil and gas translation services to the oil sector. 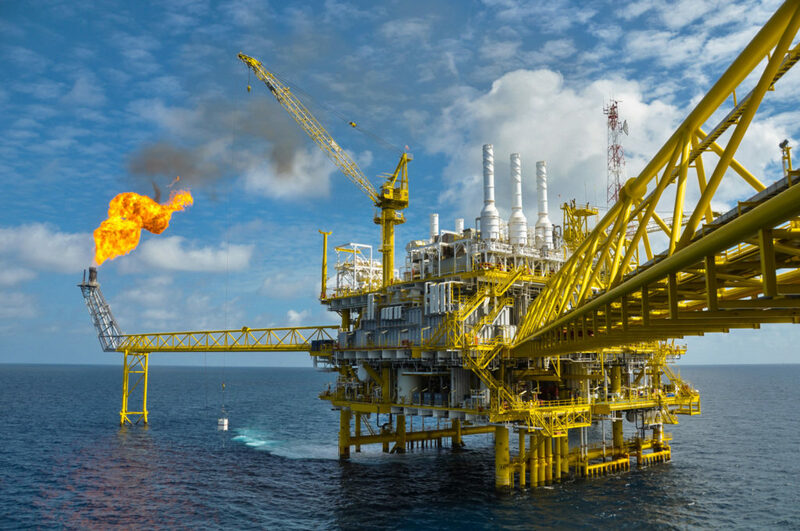 Recently, the oil and gas sector has witnessed tremendous global growth particularly in countries in the Middle East and other parts of Africa. Among these countries with significantly developed oil and gas resources, are the United Arab Emirates, Egypt, Kuwait, Qatar, Bahrain, the Kingdom of Saudi Arabia and Algeria. Emerging new entities, such as various petrol companies, are offering greater solutions in the fields of power and energy, including drilling and oil exploration, natural gas extraction, petrochemicals usage and oil refining and mining. The continued growth of the oil and gas sector, as well as the success of its components, depends on the effective communication and straightforward regular interaction of its different business professionals across countries cultures, languages, services and expertise. The continued growth and success of this sector necessitates translation services and language solutions by expert translators and interpreters with experience working with professionals in the relevant sectors in a wide-array of languages. Oil and Gas Translation Services is one of the most complex translation specializations because the original source files often include several groups of terminologies, specialized language structures in addition to complex symbols that are considered one of the biggest challenges that directly effects the entire translation process. This is why choosing the right professional Oil and Gas Translation Agency is critical for achieving the content accuracy and saving time and money. Consider the following before making a decision. Years of Experience. The number of years of experience a company has is a direct result of customer satisfaction. Companies with poor customer satisfaction rates and average skills don’t last very long. Past achievement Choose a company that has over 20 years of experience and has done something in that time. Companies that have been working successfully in the translation field have a list of clients from top companies in your field. Resources What a company can offer you is directly related to what it has. A company that doesn’t have many resources won’t be able to offer many services. This includes its human resources. Does the company have enough specialized translators and interpreters in your desired languages? Quality and size of Team who does the company choose to hire as your interpreters and translators? Choose a company with a truly expert team. Translators and interpreters should have a strong background and/or a specialized degree in the field. Team Member Variety A great company will have specialized personnel to handle customer service issues, event and account managers to make it easier for you to network and grow your business, technology experts to make sure that any necessary hardware is always available to you in top shape and a financial department with experts. The company has more than 20 years of experience working as a language Solution Provider and Success Partner for the most reputable Oil and Gas International Companies in various areas of the Middle East, GCC, Egypt, and Africa. TRANSHOME was able to establish a distinguished record of achievements and solid portfolio in executing Translation and Localization projects for Power and Energy sectors.